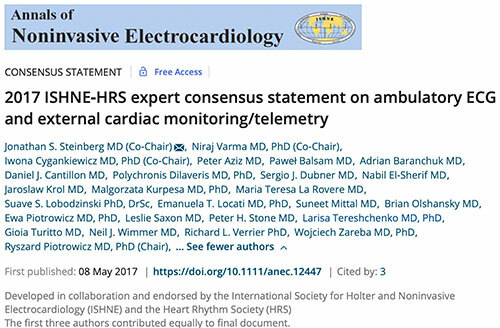 Many of the founding members of the Society for Holter and Noninvasive Electrocardiology (ISHNE) have worked closely with Bruce Del Mar to help develop and refine the methodologies for ambulatory ECG recording. Dr. Hal Kennedy, one of ISHNE’s earliest pioneers, has been a steadfast friend and colleague of Bruce, and has one of the earliest Holter recording devices. Bruce has been an invaluable supporter and friend of ISHNE and we have shared priorities and shared visions for many decades. 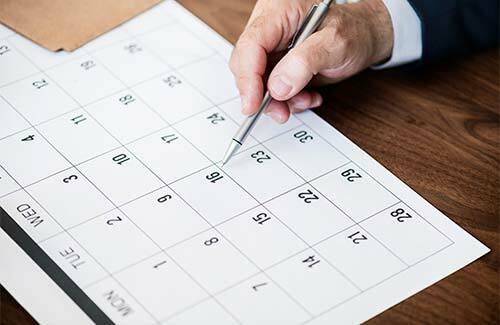 ISHNE created an Annual Del Mar Senior and Junior Investigator Award which has been awarded at each ISHNE Biennial Congress to the most meritorious investigators in ISHNE. 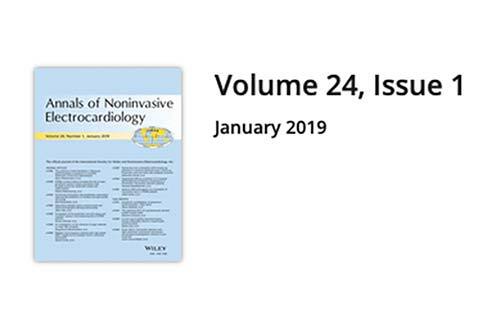 These Senior and Junior Awardees have become major contributors to the field of noninvasive electrocardiology. 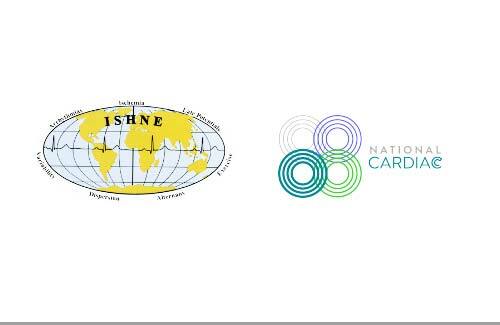 ISHNE has also honored Bruce by making him an Honorary Fellow of our Society and by bestowing upon him a Special ISHNE Award for his Pioneering Contributions in the Development of Holter Monitoring Technology. On behalf of all of ISHNE we, the undersigned past Presidents of ISHNE, as well as the Current Executive Committee, wish the happiest of birthdays to Bruce Del Mar on his 100th birthday. We celebrate him, we honor him, and we remain devoted to him as our colleague, our mentor, our supporter and our friend.